Mr. David Martinez is Associate Division Head in the Cyber Security and Information Sciences Division at MIT Lincoln Laboratory. Areas of expertise are leadership in cyber security, analytics, artificial intelligence, and high-performance computing. Mr. Martinez received his B.S. from New Mexico State University (NMSU), and his M.S. degree from MIT, and the E.E. degree in Electrical and Oceanographic Engineering jointly from MIT and the Woods Hole Oceanographic Institution. He completed an M.B.A. from SMU. He was elected IEEE Fellow “for technical leadership in the development of high performance embedded computing for real-time defense systems.” He was awarded the Eminent Engineer Award from the College of Engineering at NMSU. He was elected to the NMSU Klipsch Electrical and Computer Engineering Academy. He is a member of the Dean’s of Engineering Council at NMSU and the Advisory Board in the School of Computing and Information Sciences at the Florida International University. Mr. Martinez is a member of MIT/LL Steering Committee. He served on the Army Science Board. He co-authored the book titled: “High-Performance Embedded Computing, A Systems Perspective,” CRC, 2008. He was born in El Paso, TX. He is fluent in Spanish and an avid golfer, saltwater fisherman, and outdoorsman. 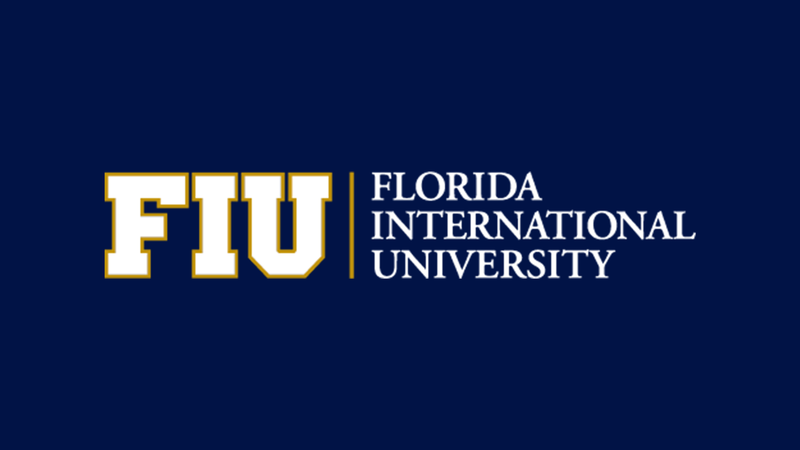 Both events will be webcast live, and archived, at http://netcast.cs.fiu.edu. Artificial intelligence (AI) has the potential to revolutionize many industries, for example, applications ranging from driverless cars, finance, national security, medicine, e-commerce, to name a few. Recently, MIT Lincoln Laboratory undertook a comprehensive study on AI. In this talk, we will cover a brief AI history, highlight present developments, and conclude with a future outlook. After a description of key AI accomplishments in the past several decades, the presentation addresses an AI canonical architecture suitable for a number of classes of applications. Several examples will be shown focused on cyber security, as representative of an application area that benefits from an end-to-end AI architecture. The examples shown include the protection of enterprise systems, automated detection of counterfeit parts, and machine learning to reduce cyber analysts’ workload. The AI canonical architecture starts with data conditioning, followed by classes of machine learning algorithms, human-machine teaming, modern computing, and robust AI. We will briefly address each of these areas. The presentation concludes with a summary of S&T challenges and recommendations – as well as an AI capability business model to more rapidly transition research into products and operational users.